After performing each step, check if the change has fixed your problem before moving on to the next (more complex) solution. the latest NEO application (≥1.3.1). Check here (https://support.ledgerwallet.com/hc/en-us/articles/360002731113) for instructions from LedgerHQ to update your ledger firmware. Check here ( https://support.ledgerwallet.com/hc/en-us/articles/115005173289-How-to-update-the-applications-on-your-Ledger-device) for instructions on how to update your NEO application. You must update your firmware to the latest version before trying to update your NEO app. 2. Ensure that you are “waking up NEO” before clicking the “Connect” button on the exchange. Usually, the NEO application needs to be open before connecting to the exchange. 3. If you are still unable to connect after the previous two steps, please try deleting and reinstalling the NEO application. 5. Your Windows device driver might need to be reinstalled after ledger has been updated to firmware 1.4.2 version. From there, open Device Manager > Human Interface Devices. Once you are in Human Interface Devices, uninstall all USB Input Devices. Then reboot, connect your Ledger to your PC, enter your Ledger PIN. 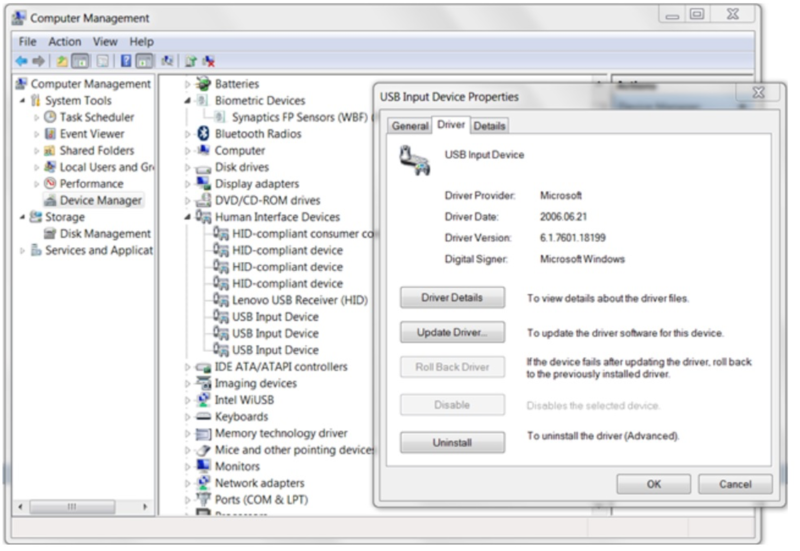 Windows will then find the new USB device and install the correct USB drivers. Lastly, open the NEO application (wake up NEO) and then try connecting to the exchange. If the above steps do not solve your issue, please send us an email to support@switcheo.network.